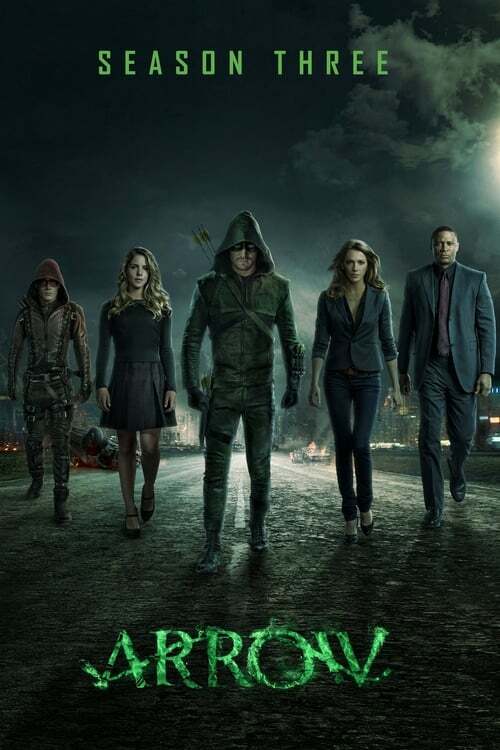 Having achieved true hero status - Oliver Queen faces new challenges with a foe who has come back from the dead. This time, he has help in the form a new hero/side kick and a lot of familiar faces. There is also a new player - Ray Palmer (future atom) - in the mix, who has a new vision for turning Starling City into Star City.